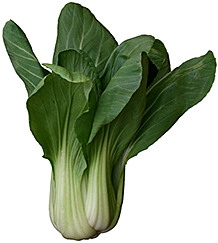 Bok choy or pak choi is a Chinese leafy cabbage. Chinese cabbage can refer to two distinct varieties of Chinese leaf vegetables used often in Chinese cuisine. These vegetables are both related to the Western cabbage, and are of the same species as the common turnip. Chinese, Philippine, and Thai recipes often call for chopped Bok Choy (Pak Choi) greens. The flavor is mild with a hint of mustard in some cultivars. My preferred cooking method is to rinse and chop the stems and greens and sauté them in vegetable or olive oil along with a generous amount of garlic and fresh ginger. The greens cook to perfection with added liquid (broth or water) for a quick stovetop braise. Some recipes add oyster sauce or soy sauce. The cooked texture should be a combination of melt-in-your-mouth with a slight fresh picked crispness. 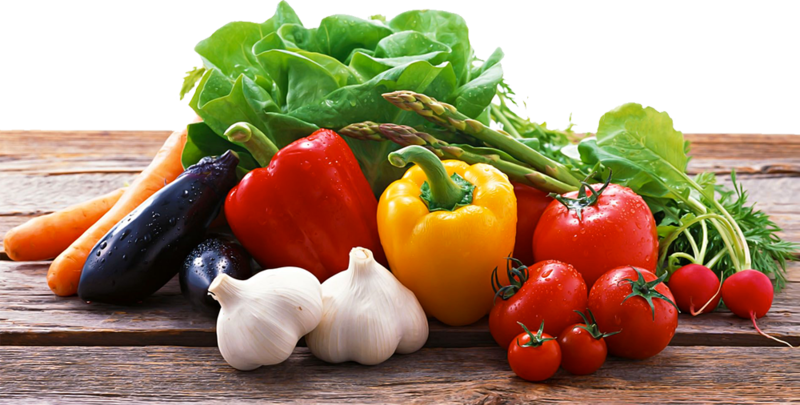 Choi can be cooked alone or combined with other veggies like peppers, onions, edamame or snow peas. Add Asian greens to your stir fries, soups and noodle dishes. For an added bonus to growing Pak Choi, let a few of your plants go to flower - the edible yellow blossoms will add interest to your entrees, sides and salads.